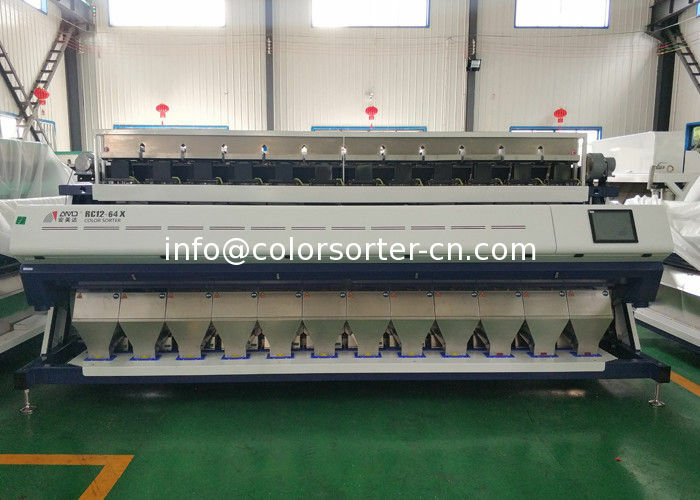 Color Selection Machine (sometimes called digital sorting) is the automaticc process of sorting solid products using cameras and lasers. 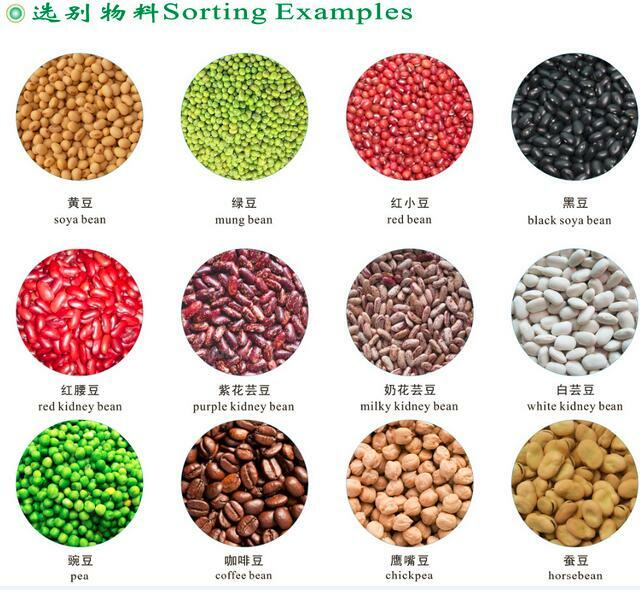 Color Selection Machine are widespread used in the food industry worldwide,with the highest adoption in processing harvested foods such as rice,grains,beans,pulses,spices,nuts,dehydrated vegetable.The technology is also used in waste recycling and mineral industry.Compared to manual sorting,which is subjective and inconsistent,optical sorting helps improve product quality ,maximize throughput and increase yields while reducing labor costs. The Optical Sorter machine is ideal for grain processors who sort different varieties of grains and at different processing stages.The sorting range is suitable for processors who demand the highest quality.